This Stunning Mitchell & Best Home features one of the Best Views and Private Locations in Westview South! Backing to Forest Conservation Area, this 2-Car Front-Load Garage Detached Prescott II Floorplan has it all! Exterior Details include Generous Flagstone Front Porch & Stone Watertable. 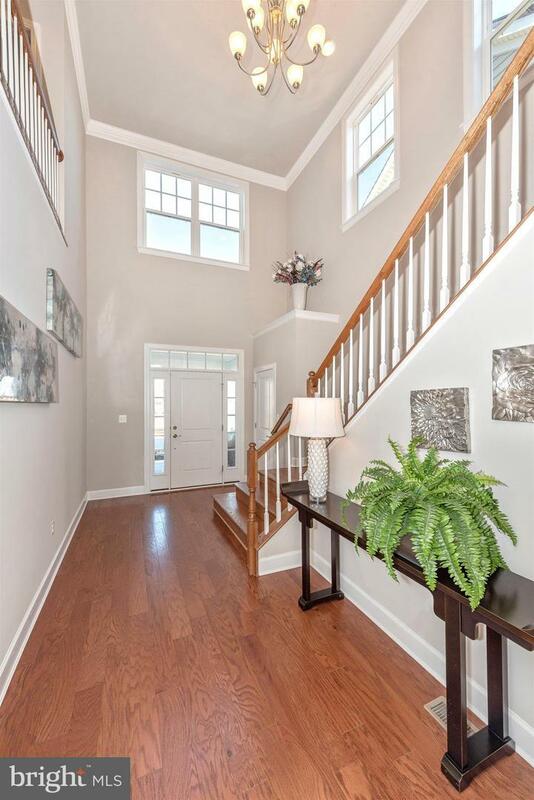 Inside, Soaring Two Story Foyer with Oak Staircase. Bright, Open Concept, Main Level Living with Light Kitchen Cabinetry, Granite Countertops and Stainless-Steel Appliances. Also, Separate Home Office on Main level. Family Planning Area off Kitchen/Mudroom. Crown Molding Detail with Cased Windows and Doors. Gas Fireplace in Family Room. Hardwood Floors on Entire Main Level. Rear Composite Deck (Approximately 12 x 22). Upstairs includes an Open Loft Area/Hallway with Upgraded Hardwood Floors, Four Bedrooms and Three Full Baths with Laundry Room. Owners Bath Includes Soaking Tub, Separate Shower, Upgraded Wall & Floor Tile and Granite Vanity Countertops. The Finished Lower Level Features an Open Recreation Room, Separate Media Room, Fifth Bedroom and Full Bath. Walkout Basement Exit Opens to an Expanded Back Yard for family activities! Homesite is Fully Sodded and Professionally Landscaped. Frederick~s Most Conveniently Located Community. Only 1 mile from I-270. 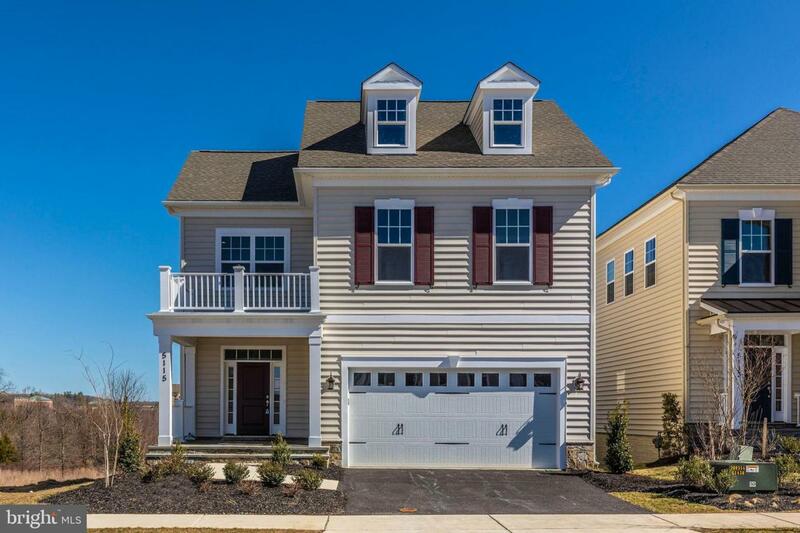 Four Miles to Downtown Frederick and Walking Distance to Shops, Restaurants and Movie Theatre! The 8,000 Square Foot Community Clubhouse is complete with Fitness Center and Yoga/Flex Room. Outdoor Pool is scheduled for Section 2. Community Access to Ballenger Creek Trail- 5 Mile Walking Trail. Call 240-620-1563 today for a Private Tour! See Sales Manager for Closing Assistance with Use of Preferred Lenders and Title Company. Sales Model Open Friday- Sunday from 11-5 or by Appointment. This home is ready for Move-In / Photos are a likeness.